First of all, it is important to know that abdominal laser skin tightening does not require incisions. This procedure heats the collagen under the surface. When it is heated, it makes the collagen contract. There are no needles or incisions involved in transforming. It will appear smoother, tighter and more youthful. Your cosmetic goals do not need to be a thing of the past! 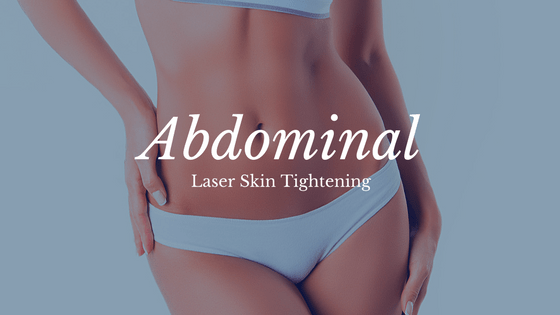 Indy Laser™ Abdominal Skin Tightening may be the answer. This can be preformed on almost any area of the body. Finally you can now experience a “non-surgical facelift” with minimal discomfort. There is no long recovery time involved. And it costs less than plastic surgery. Deep beneath the surface, light energy stimulates new collagen growth. Stimulate the new collagen growth softens the signs of aging. Laser treatments are an ideal solution to soften your face. Differences are noticeable immediately following the treatment. Indy Laser offers body sculpting treatments. These treatments are helpful and especially relevant for hard-to-tone areas of the body. 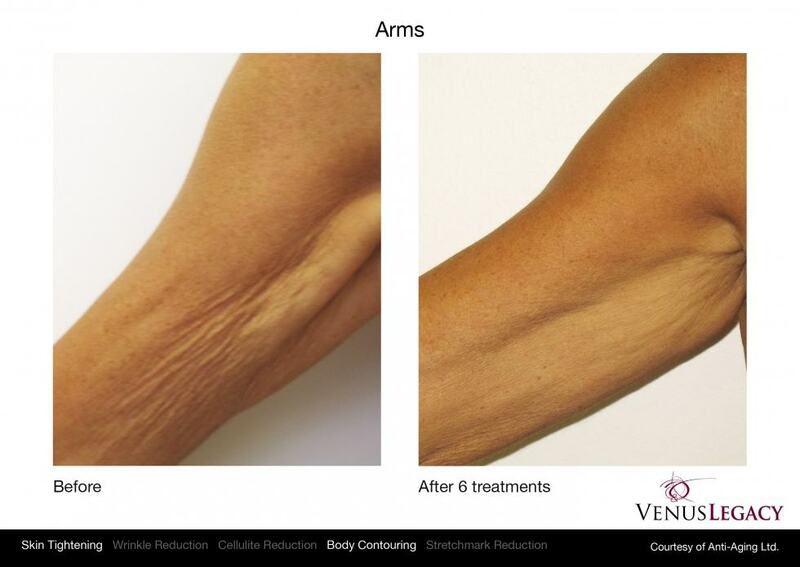 Sensitive areas are able to be treated with advanced Laser Skin Tightening. Indy Laser Skin Tightening is not only a non-surgical process, but also does not require much time to recover. It is minimally invasive. 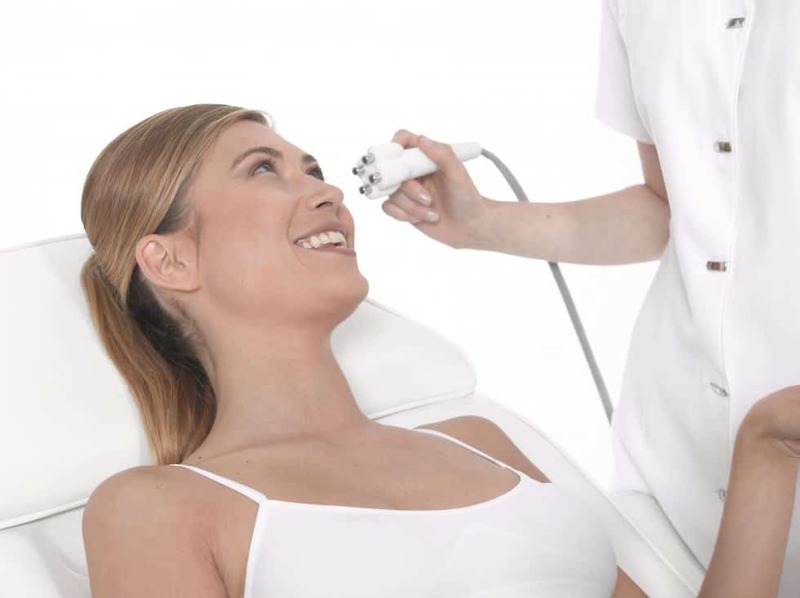 Deep dermal heating uses infrared lasers to treat wrinkles and a lack of skin elasticity. The laser effectively safely heats the inner layers of skin. Because of the heat, the formation of collagen is induced, essential for a firm and youthful look. A smoother, more youthful appearance will begin to emerge a few weeks following the treatment and will steadily improve over several weeks and months. Typically, optimal results require 6-8 treatments about a week apart. 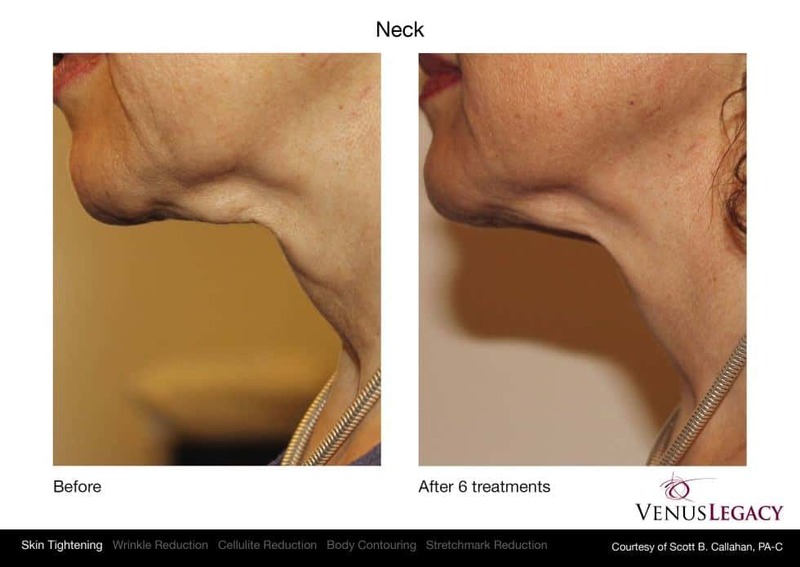 Indy Laser utilizes state of the art body sculpting and skin tightening technology known as Venus Legacy. The Venus Legacy uses patented pulse technology to reduce cellulite, contour and tighten, reduce volume and wrinkles, and stimulate collagen to tighten lax areas. Skin Tightening requires no downtime, in fact you can notice face tightening results right away. With this in mind, people are seeking this as an increasingly popular procedure for the face, neck, chest, abdomen, and knees. If you’re in interested a tightening treatment, we invite you to schedule a free consultation to ensure you are a good candidate.